The front yard and exterior of your home are the primary views that everyone gets of your home. It is important to maintain and beautify the lot, as well as the outer parts of your home to create a good first impression, and increase the value. Here are 4 simple ways to improve your curb appeal. 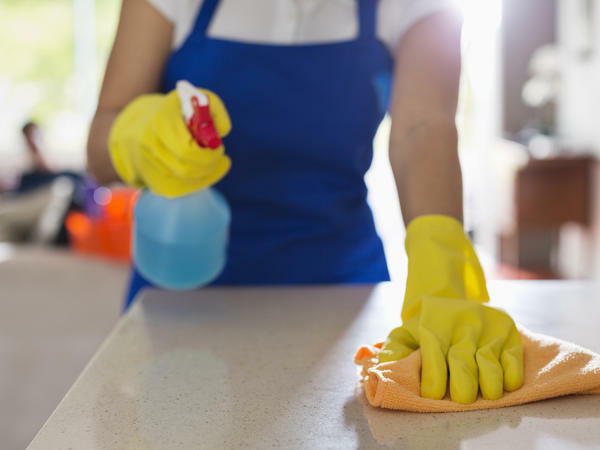 The task of cleaning an entire house can be time consuming, resulting in it being pushed aside for another day, but what do you do if your family unexpectedly comes for a visit, or your lifelong friend stops by for tea? Speed cleaning is the perfect solution for moments like this, and if you do it correctly, you can have your house looking sparkly clean in less than an hour. Here are 6 tips on how to speed clean your entire house. The interior decorating style of your home is a unique way to reflect your personality by incorporating elements of unparalleled design. This year, create awe inspiring interior decor, while establishing bold, yet classy statements by using shapes and patterns to compliment your style. 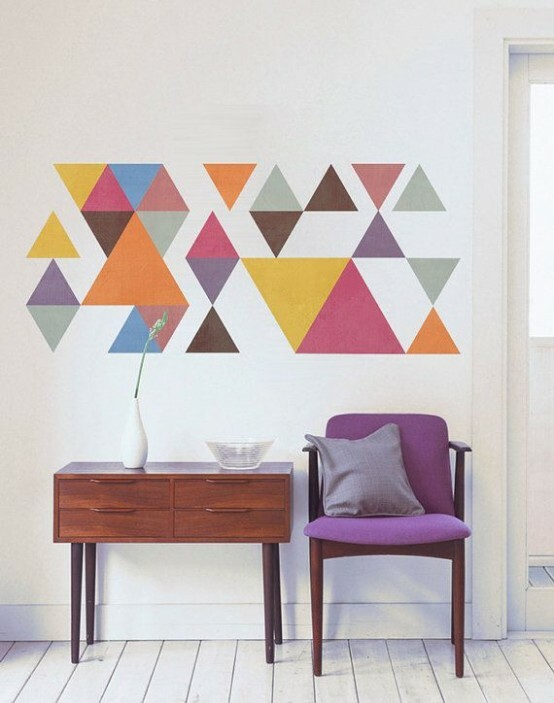 Here is a guide to incorporating shapes and patterns into your home. Spring is in the air, and it is time to start reorganizing and refreshing your life. This spring, give your kitchen a makeover, and take some time to finalize some of the projects you have been meaning to complete. If your kitchen needs a new look, here are 7 ways to refresh it this spring.